Spiders cannot read session ids and dynamic language very well, so remember that when making URL names. Search engines get confused with irregular names, so you will want to create something that is meaningful for every URL, along with relevant keywords that flow naturally. 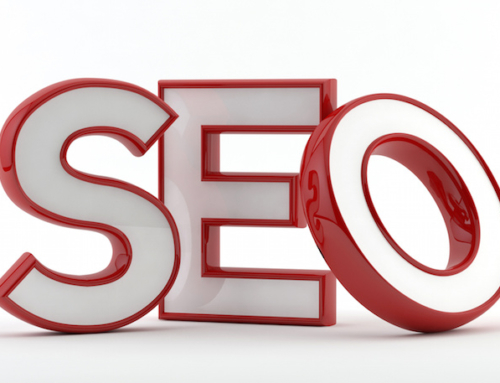 You should make sure that the content on your site is readable rather than stuffed full of keywords. 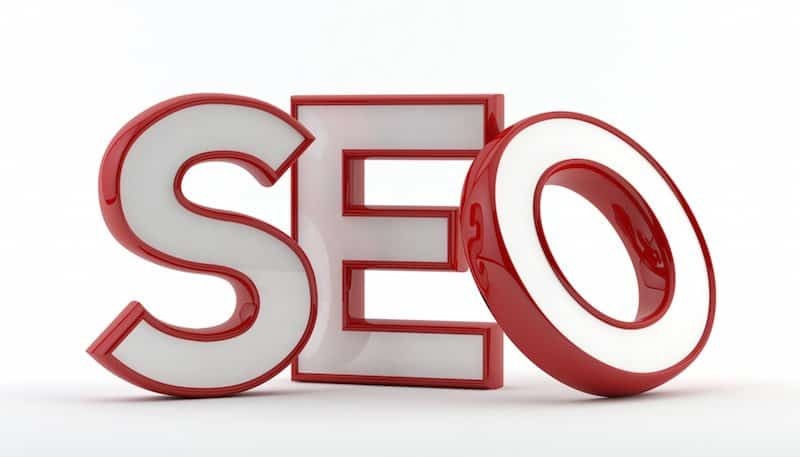 Many people do not understand how search engines work and just want to be able to get the information they need in a quick manner. If you keyword stuff your site, it could make it difficult to read and thus put a damper on the amount of traffic you get.